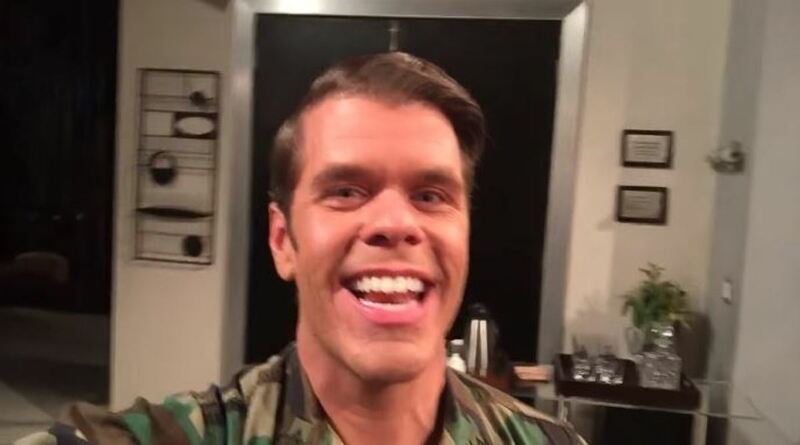 Who Will Perez Hilton Play on The Bold and the Beautiful? 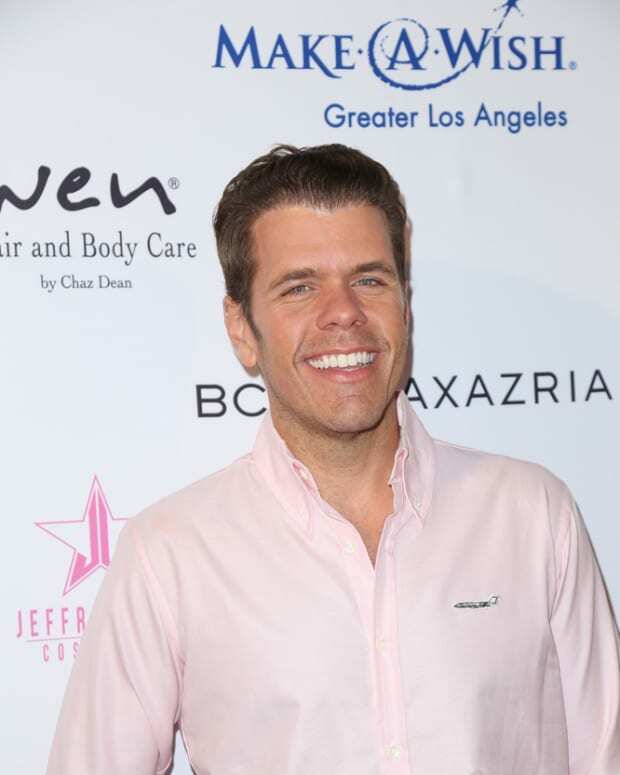 Blogger extraordinaire Perez Hilton is about to make his daytime drama debut. 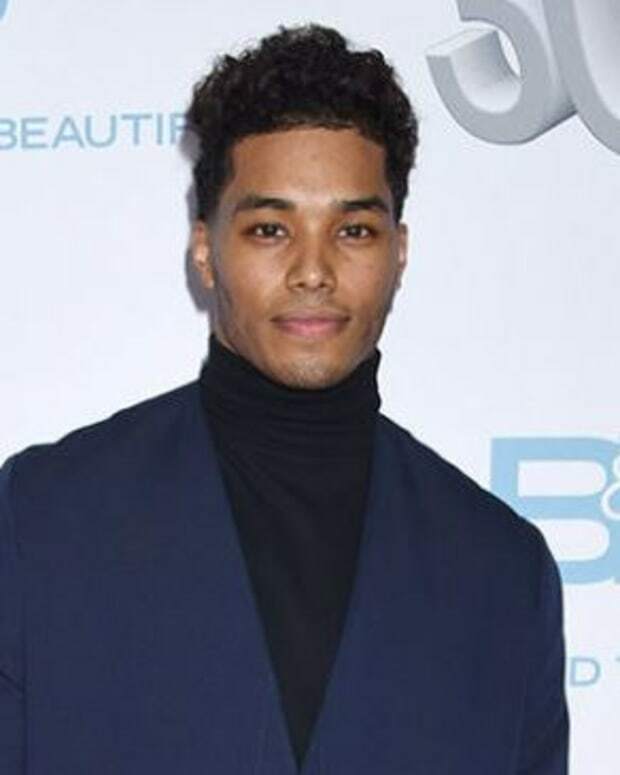 The self-proclaimed "Queen of all media" is coming to CBS Daytime&apos;s The Bold and the Beautiful. Just who will Hilton be playing on the soap? Check out his video teaser below!